Joel comes to us with over 25 years of experience in various disciplines in the Finance arena. Most recently, Joel has filled Financial Controller positions for Internet, Real Estate – Property Management, and Construction Supply companies. With having owned and operated his own business for many years, Joel truly has a customer/client focus in everything he does. Joel earned his BA degree from Michigan State University, as well as a MBA from the University of Detroit. 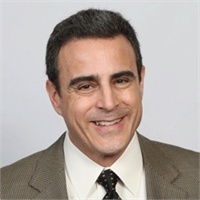 Residing in West Bloomfield with his wife and two daughters, Joel has been active in many charitable activities and enjoys biking and spending time with his family.